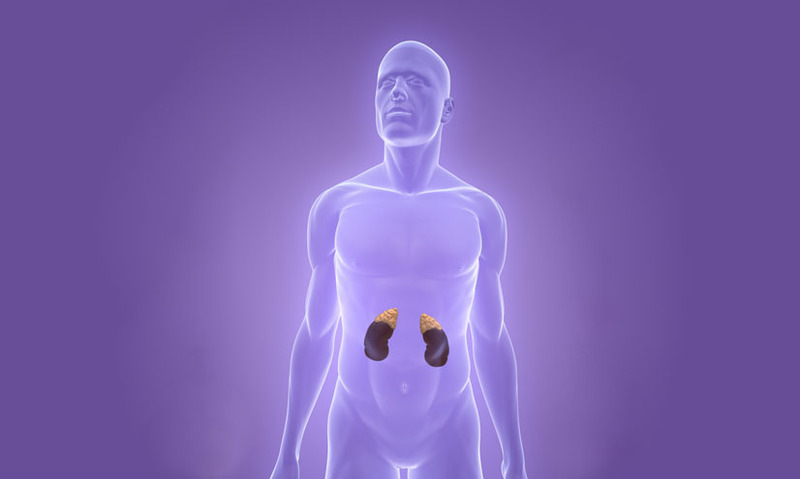 An important hormone in the human body, produced by the adrenal glands. An important hormone in the human body, produced by the adrenal glands. It's involved in regulating glucose metabolism, blood pressure, insulin release, and in the immune and inflammatory responses. It is sometimes referred to as the stress hormone due to its role in responding to stress. Prolonged high levels of cortisol are believed to have harmful effects on the body. It's involved in regulating glucose metabolism, blood pressure, insulin release, and in the immune and inflammatory responses. It is sometimes referred to as the stress hormone due to its role in responding to stress. Prolonged high levels of cortisol are believed to have harmful effects on the body.